Cap’n Murasa had the most liked content! Ahh, as much as I like alcohol, I think I’d just be wasting Suika’s gourd. (Just one beer knocks me out, ahaha...) So I’ll take Kaguya’s five Impossible treasures. That is, long as I don’t have to fulfill her requests. Would you rather save all of Gensokyo with no payout. Or watch Gensokyo burn, but you become incredibly wealthy? That would depend on their response. I think Tewi might take slightly less offense if I took her carrot. Unlike Ringo, who is both a glutton and a soldier. So I’ll go with Tewi. Which would you rather be? Immortal. Or Undead? I suppose that’s plausible. Okay, moving on. Would you rather: Personally serve Flandre. Or personally serve Kaguya? I’d love to write a new Touhou story. Even though we’re now seventeen games in. (Plus the spin-offs, and of course fangames.) This series still has thousands of potential stories waiting to be told. And plenty different Youkai that need exposure. (I might make a topic about any unused Youkai later on.) Now, would you rather rule the Youkai Mountain. Or all of Hell itself? Think I’d like to be Tewi’s parent instead of Cirno’s. Course that would also mean I’d be around 1300 years old... Would you rather keep records of all your life and past like’s history, like Hieda no Akyuu. Or be able to read every written language, like Kosuzu Motoori? Templates like that are forbidden. 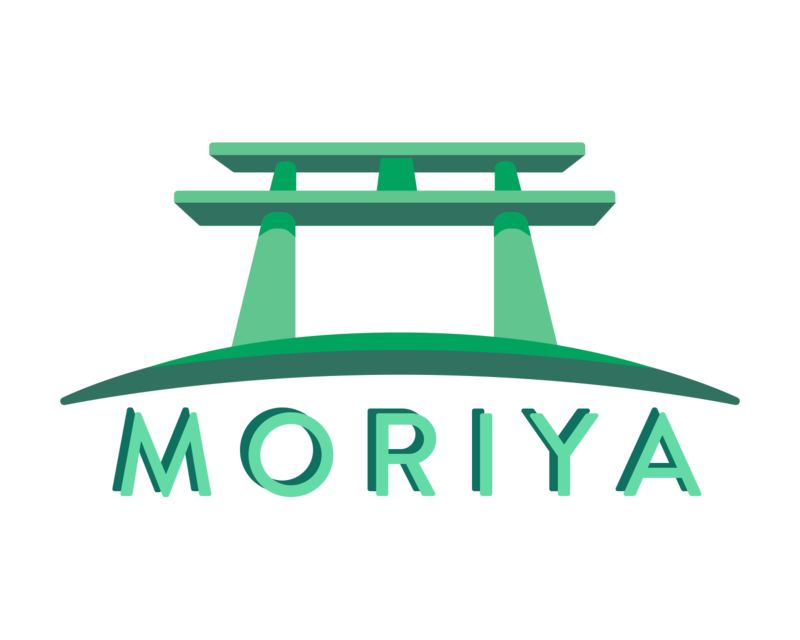 I would investigate the Moriya Shrine Conspiracy. Only because Kanako is almost always indirectly involved in some of Gensokyo’s most notorious incidents. Would you rather: Take Eiki Shiki’s place as the Yama. Or take Komachi Onozuka’s job as the Shinigami? I’d rather lose to a fairy. If we’re thinking of the same fairy, then there’s no shame in admitting defeat after having a moon hurled at myself. And speaking of... Would you rather fight Clownpiece. Or fight Mai & Satono. Only Reimu can find a way to get pissed while getting paid, haha. Yikes, this one’s tough. I’m leaning more towards Remi ‘cause she might kill me quickly than Hecatia, maybe? They’re both devils in their own respects. Would you rather hand-feed one of Kanako’s snakes. Or play with Cirno, as a frog?